“I have had romantic relationships with women and men throughout my life and this is my personal journey." 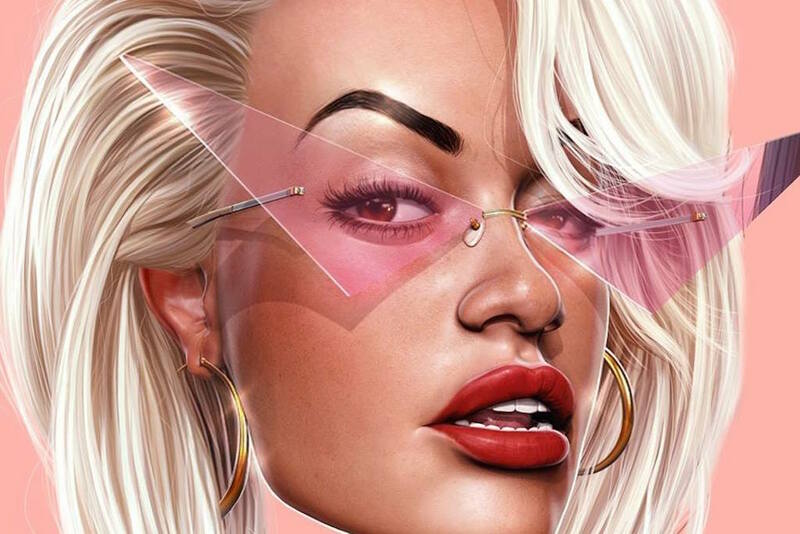 Singer Rita Ora has addressed the controversy surrounding her latest single ‘Girls‘, which was criticised by a number of high-profile queer artists for its “tone-deaf” portrayal of bisexuality. 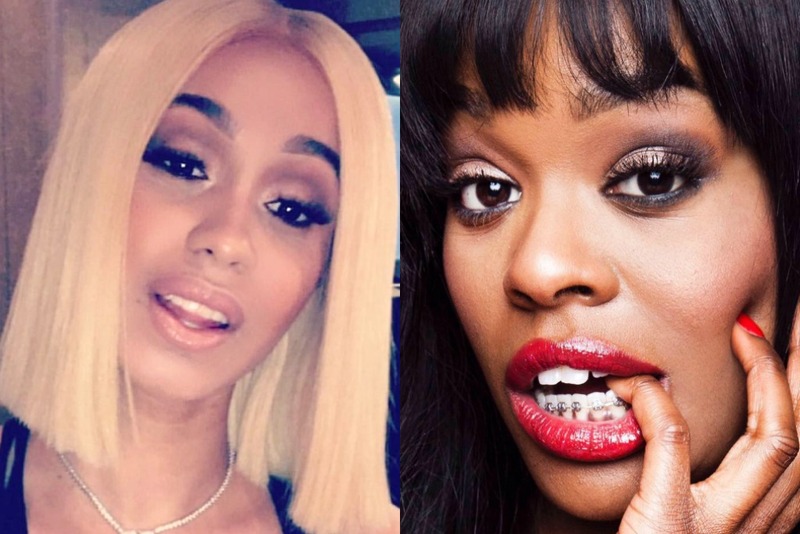 Artists such as Hayley Kiyoko and Kehlani publicly condemned the song — which features Charli XCX, Cardi B, and Bebe Rexha — following its release on Friday, with Kiyoko claiming it “belittles” the experience of the LGBTIQ+ community. “I fully support other artists who freely express themselves and applaud male and female artists who are opening up more about their sexual identities,” Kiyoko wrote on Twitter. “But every so often there comes certain songs with messaging that is just downright tone-deaf, which does more harm than good for the LGBTQ+ community. The criticism was largely centred on some of the song’s lyrics (“Red wine, I just wanna kiss girls, girls, girls”, “I ain’t one-sided, I’m open-minded/I’m fifty-fifty and I’m never gonna hide it”) which some saw as being “harmful” and stereotypical. Ora has now responded, writing on Twitter that ‘Girls’ was intended to “represent my truth, and is an accurate account of of a very real and honest experience in my life”.